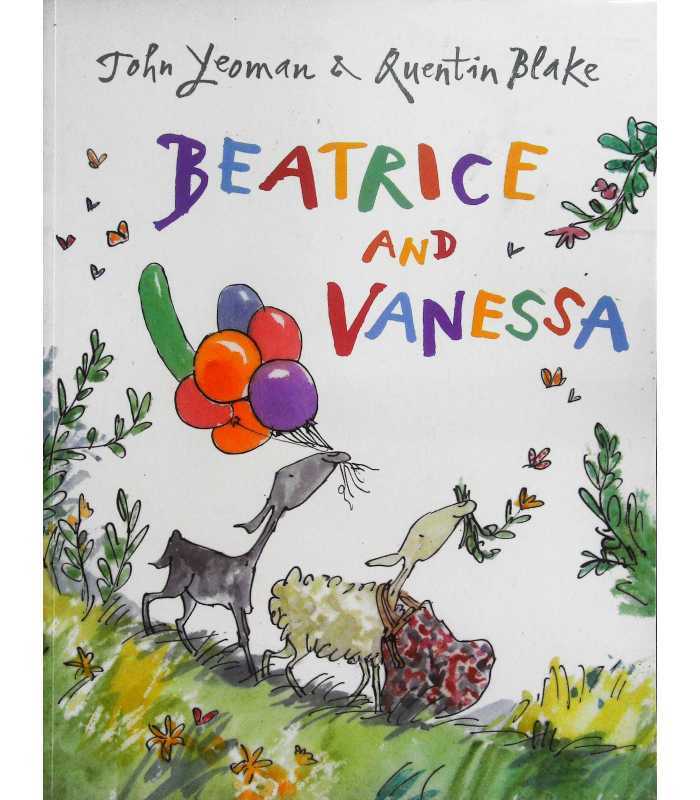 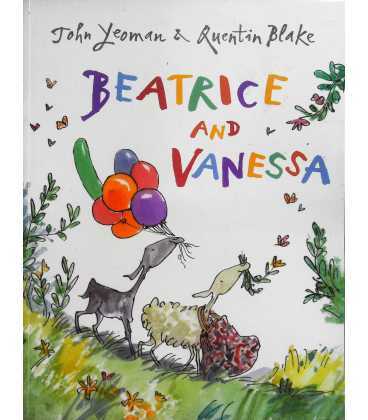 Beatrice, the ewe, and Vanessa, the nanny-goat, have spent their whole lives chomping and nattering in the same field. One dull day they decide to go on holiday, only taking with them some balloons and something more surprising, both of which turn out to be very handy . . .